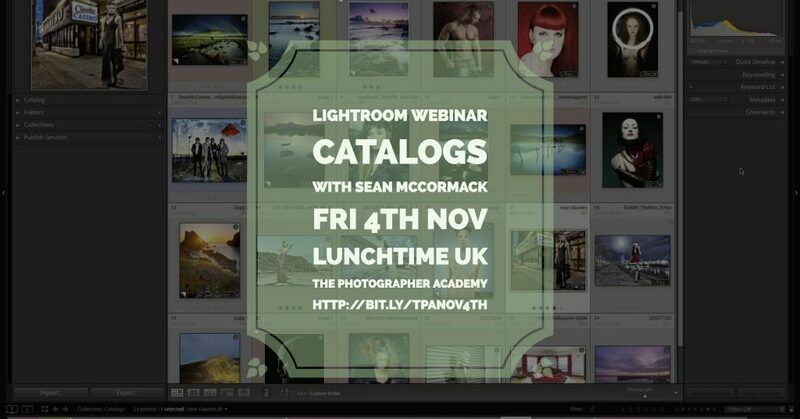 I’m giving a free webinar next Friday lunchtime at 1pm UK for The Photographer Academy. 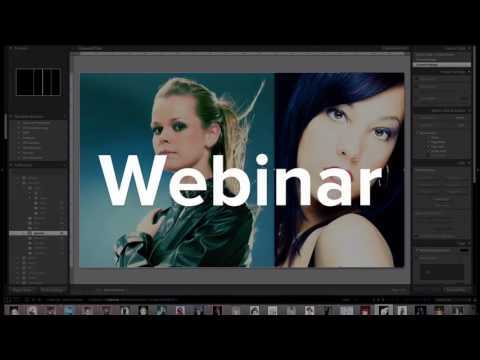 It’s all about Lightroom Catalogs, from catalog anatomy, import and export, backup and even dealing with corrupt catalogs. Click to register.